Bird Gel is a novel, highly effective yet unobtrusive bird deterrent. For the first time Bird Gel appeared in the UK market 2011 and it is now one of the most recognised and widely used bird control product. Most of bird species have remarkable colour perception and ability to see much wider light wavelength, including UV, than humans. Bird Gel, placed in small plastic trays, reflects UV light appearing to birds as flames. The visual deterrent is enforced by the smell and taste acting as a secondary deterrent. 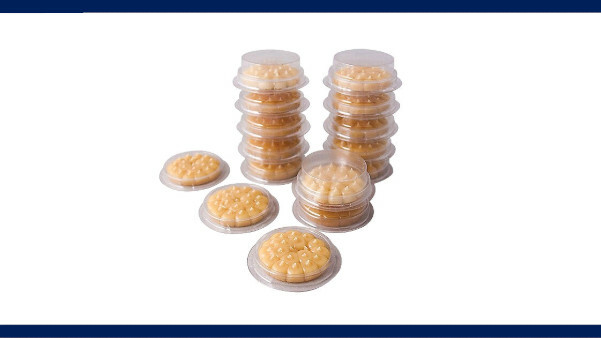 The eco-friendly gel is placed in trays and fixed using either adhesive or magnets to perching or roosting sites. It has an extremely low visual impact from ground level. Bird Gel keeps all birds off all structures without harming them. It does so by altering their behaviour, not by acting as a physical barrier. Birds will completely desert a habitat, even one they have been using for years. 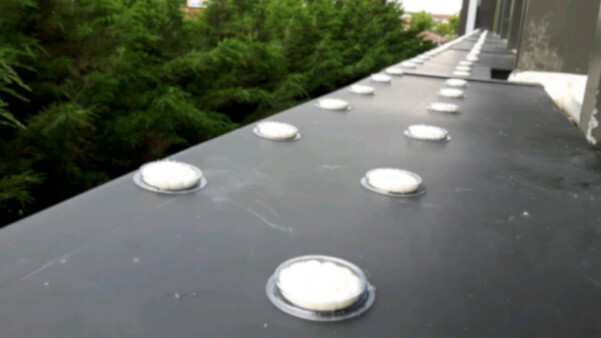 Bird Gel has been successfully installed at thousands of residential and commercial premises in the UK and Worldwide. Need an advice about bird problem? To talk to our bird control specialist call us on 020 8355 3443!